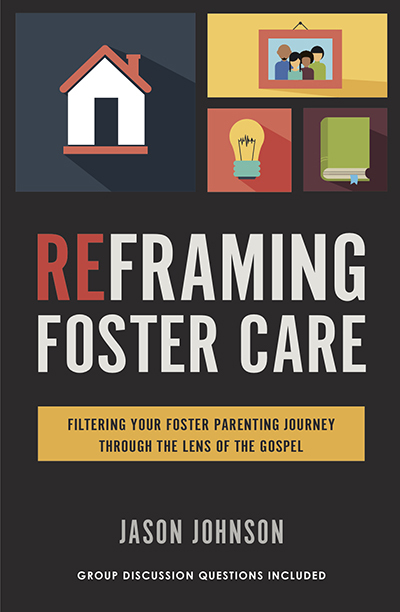 Author Jason Johnson will share how to filter your foster parenting journey through the lens of the Gospel. Foster parents face a unique set of circumstances and experience a wide array of emotions that few can relate to. Their journey is one of equal parts beauty and brokenness, joy and heartache, excitement and exhaustion. There is no textbook on how to be a foster parent, no formula, no simple three-step guide. But there is hope in God’s capacity to bring great beauty out of tragic brokenness. 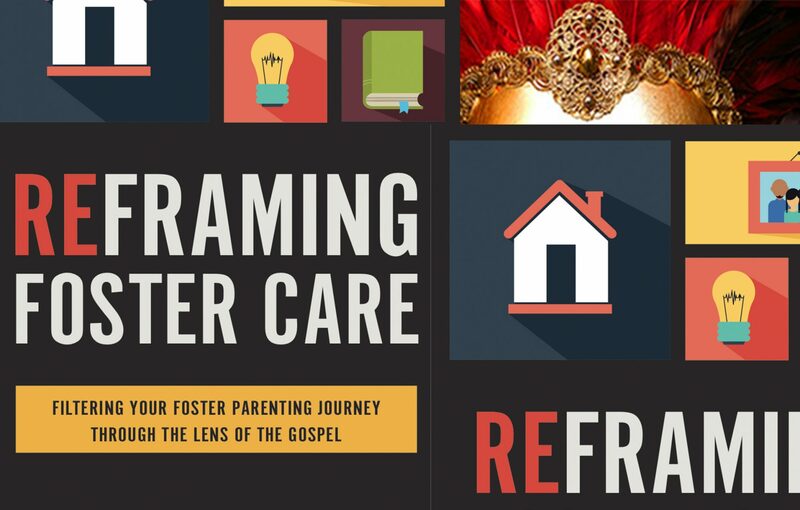 This is the gospel – the lens through which you can filter your foster parenting journey and ultimately find the strength, motivation, and courage you need to be sustained along the way.